Az Business and AZRE magazines announced the publications’ lists of the Most Influential Women in Arizona for 2017 in the July issues of the magazines. Azbigmedia.com will be profiling each of the Most Influential Women in Arizona in the coming weeks. A year ago, a crash silenced Amy Van Dyken-Rouen's footsteps. Today, she's crossing a bridge - from being an Olympian to being something even more important. After Olympic champion Amy Van Dyken-Rouen severed her spinal cord in an accident last year, doctors weren’t sure if she’d survive. Except now she’s standing on her own again for the first time. 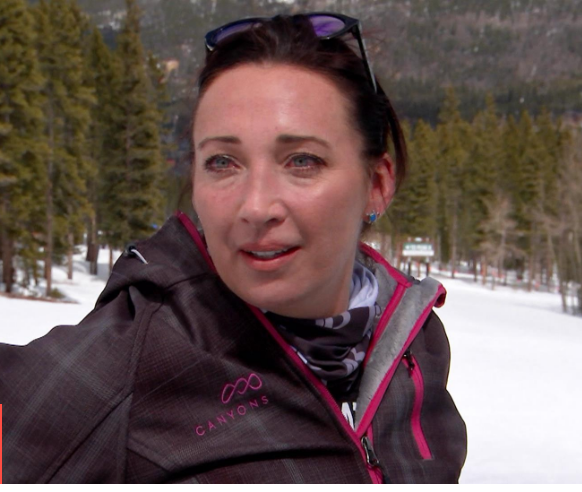 Just 10 months after Olympic swimmer Amy Van Dyken-Rouenwas paralyzed from the waist down in an all-terrain vehicle accident, she tells PEOPLE, "I am out doing what I love again, feeling the wind in my hair." She started a foundation — its followers call themselves Amy's Army — with the aim of providing resources for information and equipment to spinal-cord injury patients who can't afford it. She also keeps a close eye on the work of the Christopher and Dana Reeve Foundation, which has a goal to cure spinal cord injuries. Her inspirational message as a keynote speaker on Thursday found the ideal audience. Van Dyken spoke to about 1,500 at the Sheraton Crown Center during the WIN for KC Women’s Sports Award Celebration. Six-time Olympic gold medalist Amy Van Dyken-Rouen suffered a severed spinal cord in an ATV accident last June. The same work ethic that carried Van Dyken-Rouen to gold is being put to use in her rehabilitation. 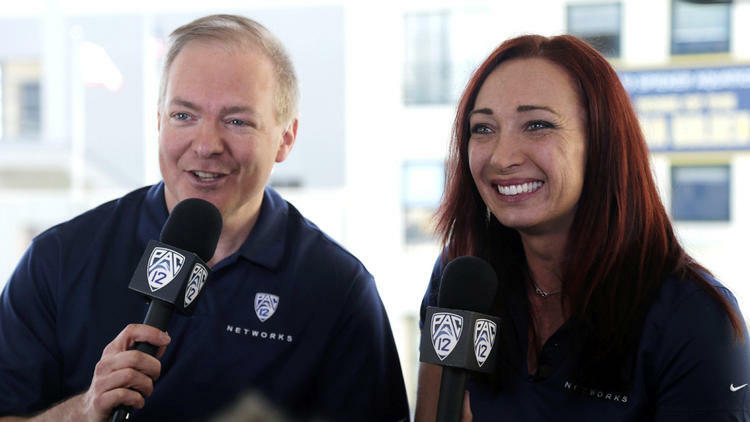 Amy Van Dyken-Rouen will return to the broadcast booth to call the California-Southern California women's swimming meet for Pac-12 Networks. Van Dyken-Rouen, a six-time Olympic swimming gold medalist, reflects on her recovery from a June ATV accident that left her a paraplegic. What Amy Van Dyken-Rouen did in 2014 to flip her near-death tragedy into a much admired recovery – along with her breakout plans for 2015 to help others with spinal-cord injuries – far surpasses what she accomplished in winning six swimming gold medals at the 1996 and 2000 Olympics. Amy’s Army, a part of the Amy Van Dyken Foundation Officially Launches to provide support to individuals with spinal cord injuries. Olympic Gold Medalist Amy Van Dyken was left paralyzed from the waist down by an ATV accident over the summer. FOX 10 caught up with Van Dyken, she took us for a ride in her baby; her Chevrolet Camaro, and we grabbed lunch where we talked about everything. Former Olympic swimmer Amy Van Dyken-Rouen has been named grand marshal of the 44th annual Fiesta Bowl parade. The parade is on Dec. 27 in central Phoenix and Van Dyken-Rouen also will serve a special guest at the annual football game on Dec. 31. Just a month ago, the six-time Olympic swimming gold medalist achieved a series of firsts. She drove by herself, put her purple wheelchair together and rolled into StudioFit in Scottsdale for the first time since the June 6 ATV accident that left her paralyzed from the waist down. Amy Van Dyken-Rouen has won six Olympic gold medals – including a record four in the 1996 Summer Games. She’s been inducted into numerous halls of fame, thrown out the first pitch at a Colorado Rockies game and even been featured on a Wheaties box. Champion swimmer Amy Van Dyken-Rouen says she's a more spiritual person since the June ATV accident that severed her spine and left her paralyzed.